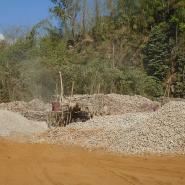 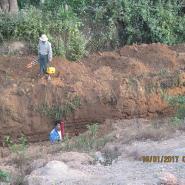 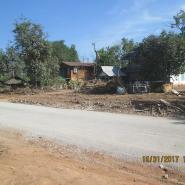 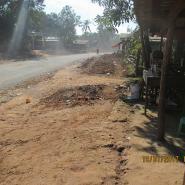 This Photo Set illustrates road construction documented between December 2016 and March 2017 across four districts in KHRG research areas of southeast Myanmar. 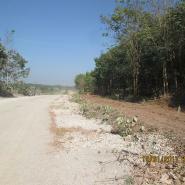 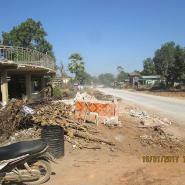 The roads are constructed by the Myanmar government, Tatmadaw and private companies, the names of some companies are unknown. 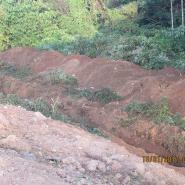 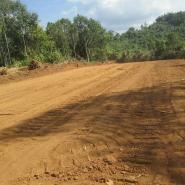 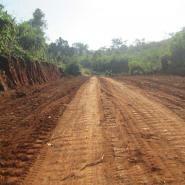 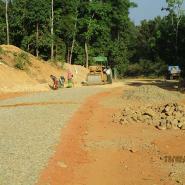 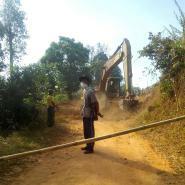 Although road construction is part of a series of development projects initiated to improve the country’s infrastructure, many local villagers still hold negative opinions about the road construction due to the destruction of their land and plantations during construction. 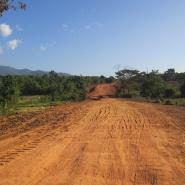 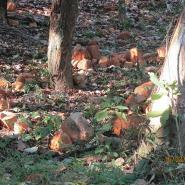 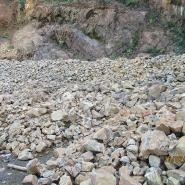 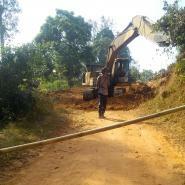 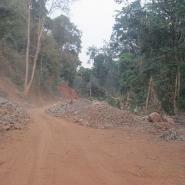 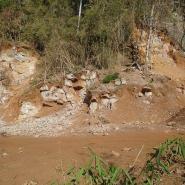 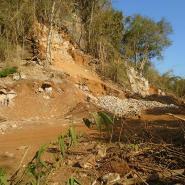 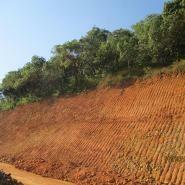 Villagers also are concerned that the road constructions have been implemented without proper consultation or compensation. 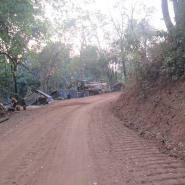 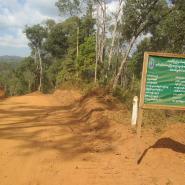 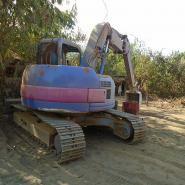 In addition, when road construction has been implemented by the Tatmadaw, villagers have not dared to complain or ask for compensation even though they are not happy with the negative impacts of the road construction.